Taliban truck bomb hits Northgate Hotel in Kabul – Kenyatta University TV (KUTV). All Rights Reserved. At least one policeman killed in attack targeting heavily guarded hotel close to Kabul’s international airport. Three Taliban attackers and one policeman are dead after an attack on Kabul’s Northgate Hotel, just days after the deadliest attack in Kabul for 15 years. 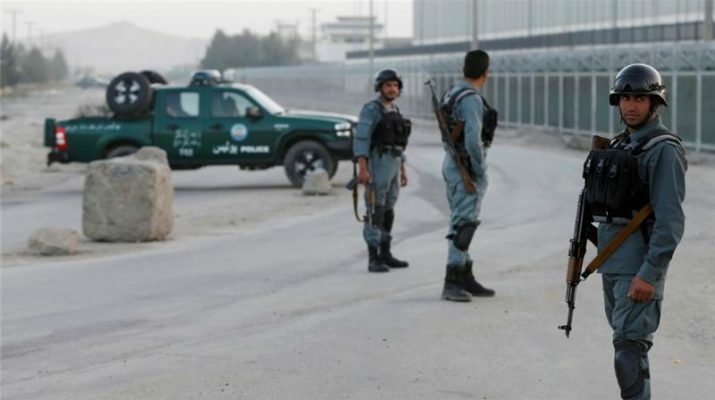 Three policemen were wounded during a battle with insurgents as they tried to enter the hotel through a gap made when they detonated a truck filled with explosives, General Abdul Rahman Rahimi, head of Kabul police, said. “Two of our police patrols got to the scene immediately after the initial blast,” General Rahimi said. The Taliban failed to enter Northgate, a facility providing life-support services to foreign military personnel in the Afghan capital. Afghanistan’s first 24-hour broadcaster, said all staff and guests at the hotel were accounted for and unharmed.